Lyrics to the song Let's Stick Together as recorded by Bryan Ferry. This song was originally recorded by Wilbert Harrison and also by Canned Heat as Let's Work Together. 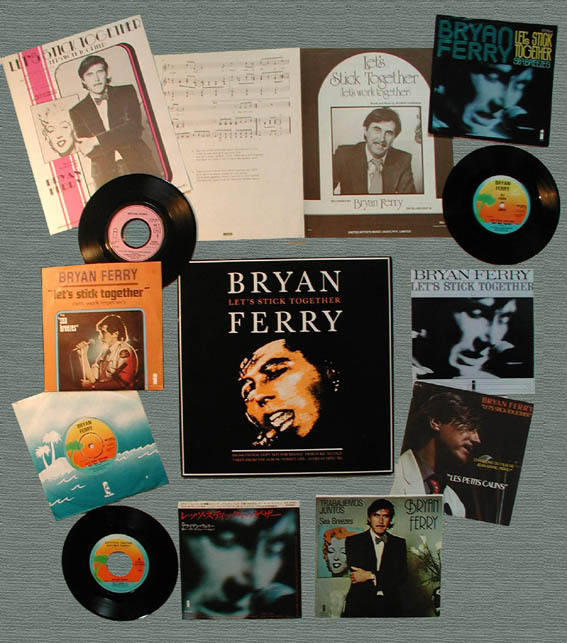 Bryan Ferry recorded this version in 1976 and released it as a single with a solo re-recording of the Roxy Music song Sea Breezes. It climbed to number 5 in the fifth week of it's 10 week run on the UK charts in July 1976. The song was performed live on his 1977 solo tour and was never done live again until his 1994 tour which proved a crowd favourite as an encore. He has also included it on his 1999-2000 tour, 2002 Frantic tour and teh Dylanesque tour in 2007. The song was re-mixed with an additional extended mix and released in 1988.